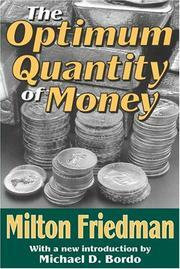 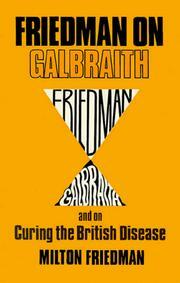 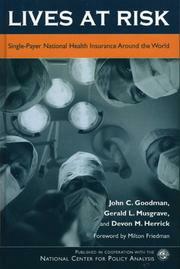 The optimum quantity of money: and other essays. 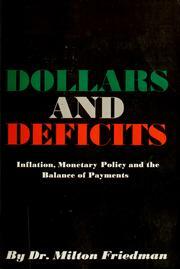 The counter-revolution in monetary theory: first Wincott memorial lecture, delivered at Senate House, University of London, 16 September, 1970. 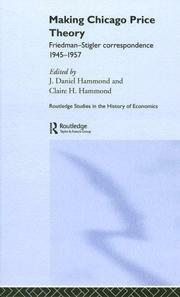 The demand for money: some theoretical and empirical results. 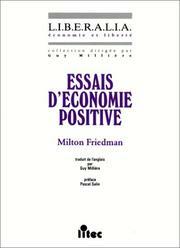 Milton Friedman en Chile: bases para un desarrollo económico. 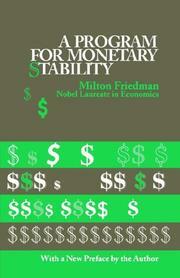 How well are fluctuating exchange rates working? 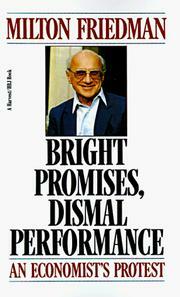 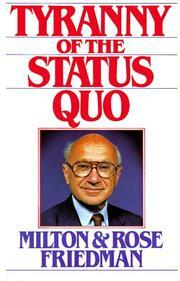 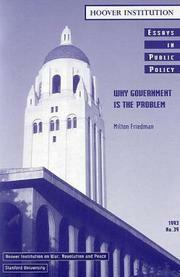 Why government is the problem: Milton Friedman. 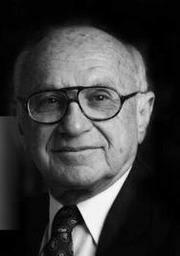 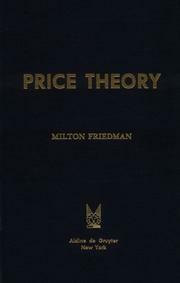 The balance of payments: free versus fixed exchange rates [by] Milton Friedman [and] Robert V. Roosa. 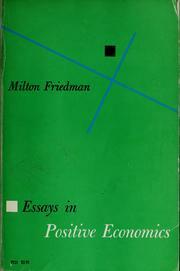 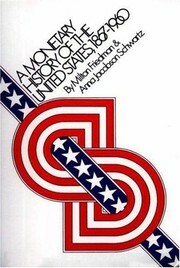 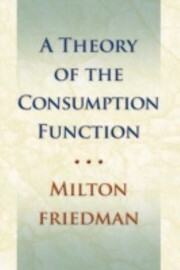 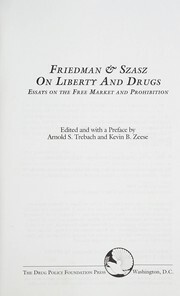 Milton Friedman speaks to CEDA: a report on the visit of Professor Milton Friedman to the Committee for Economic Development of Australia on April 11, 1975, at the Great Hall, The National Gallery of Victoria, Melbourne. 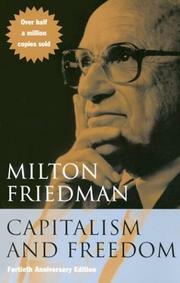 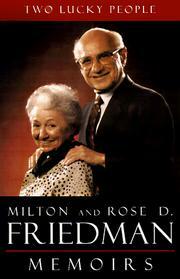 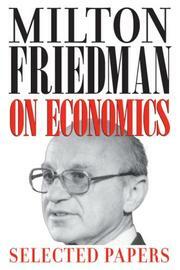 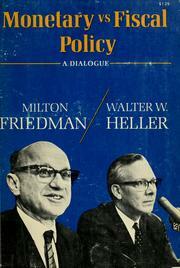 Are you sure you want to remove Milton Friedman from your list?